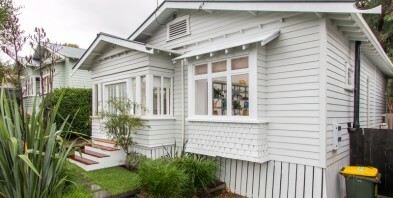 Here's a great 3 bedroom bungalow recently remodelled to work for a busy grey lynn family and home office. Level flow from living to big gallery kitchen then out to the great floating deck and flat back lawn. The old eucalyptus tree complete with rope swing will appeal and conjure both childhood memories and future family plans. Great as is but set to extend and expand as you lifestyle and future plans do.